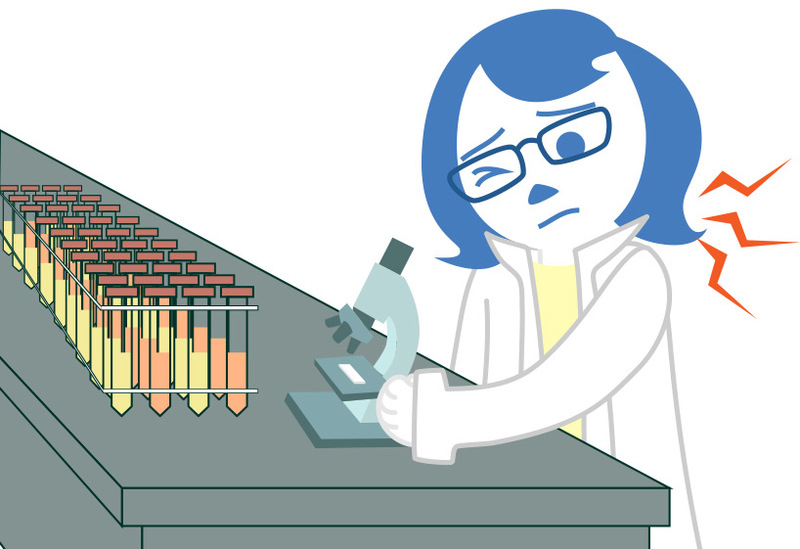 What do you need when you count cells manually with a microscope and hemacytometer? What’s “hoppening” in the Craft Brewing Industry? We think STEM is important – and we’re doing something about it. Is Automated Counting Right for You? Visit Nexcelom Bioscience at ISSX 2014! Join us for our next Cellometer User Informational Webinar on Friday October 24th at 11am: The Importance of Proper Focus on Cellometer Cell Counters This informational webinar will cover: -a brief introduction to image cytometry -why a good image is needed -why proper focus is so important -time for questions and answers Register here: https://www3.gotomeeting.com/register/343244614 All webinars are recorded. If you know you cannot attend but are interested in the topic, please register. After the webinar is concluded, you will receive an email with a link to view the recorded presentation.